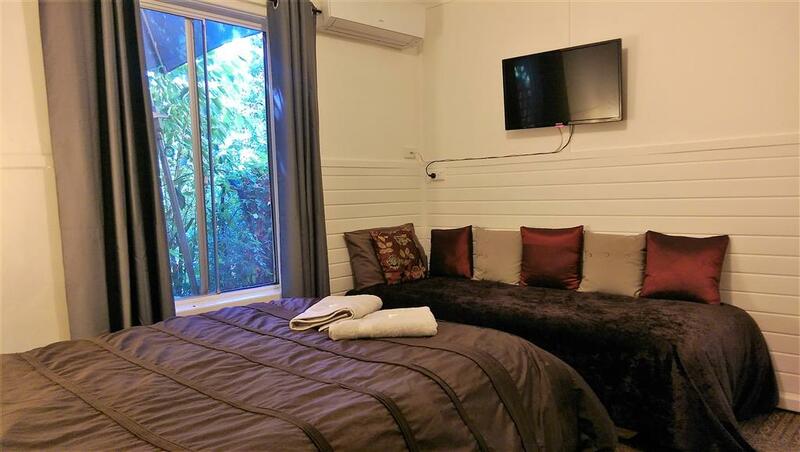 At the Black Cockatoo Nannup we have five budget priced (but atmosphere filled) accommodation units ranging from $65/n to $105/n for two. 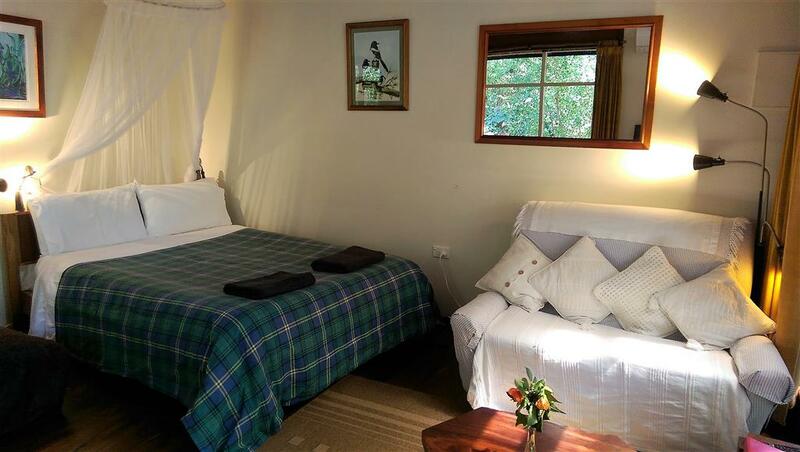 Our Wattle Studio and Tiger Room Suite are fully self-contained with bedroom, bathroom and kitchen - and the others are self-contained except for bathroom facilities. 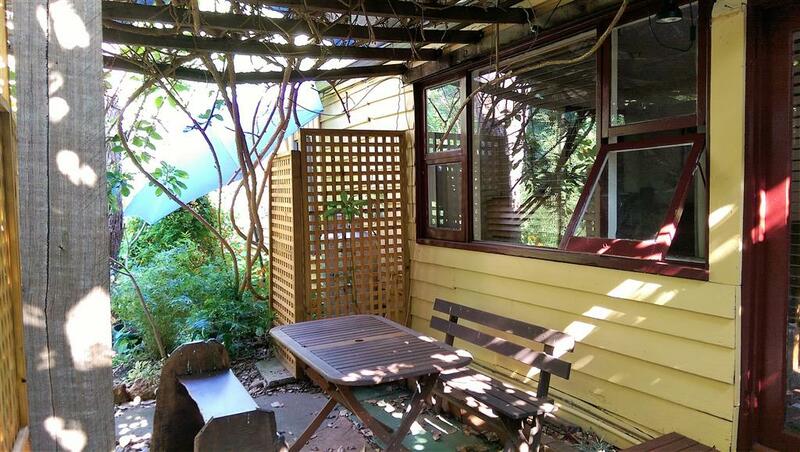 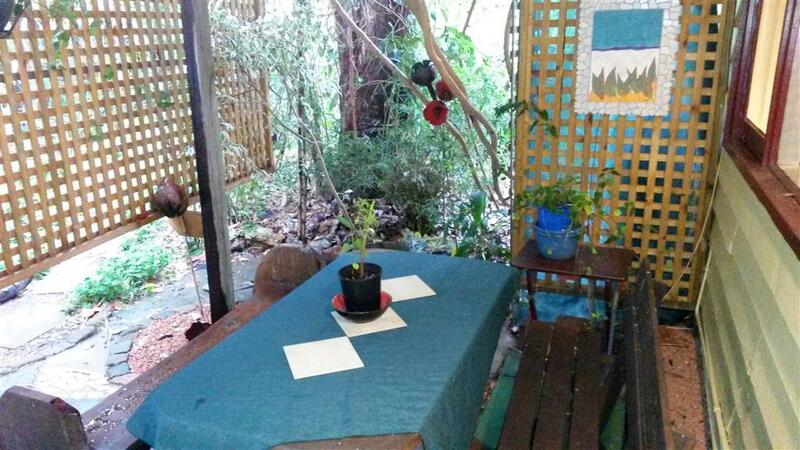 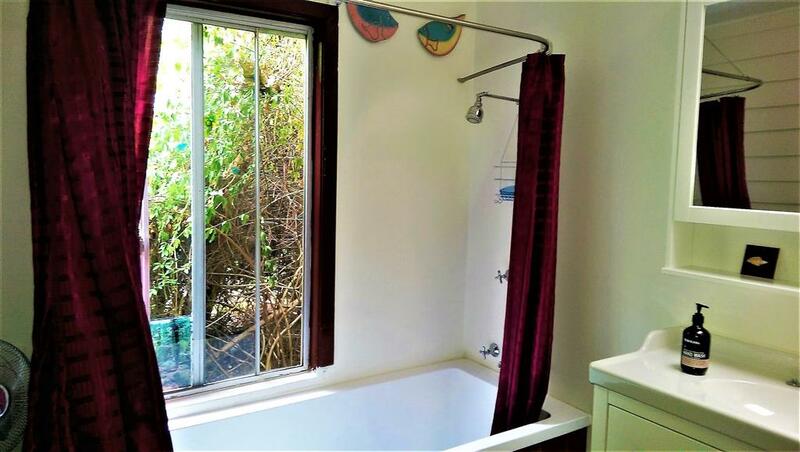 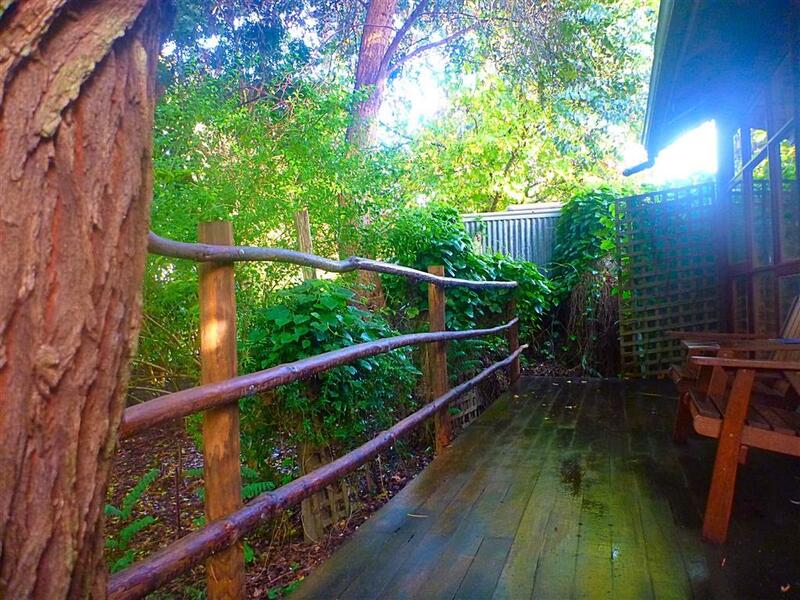 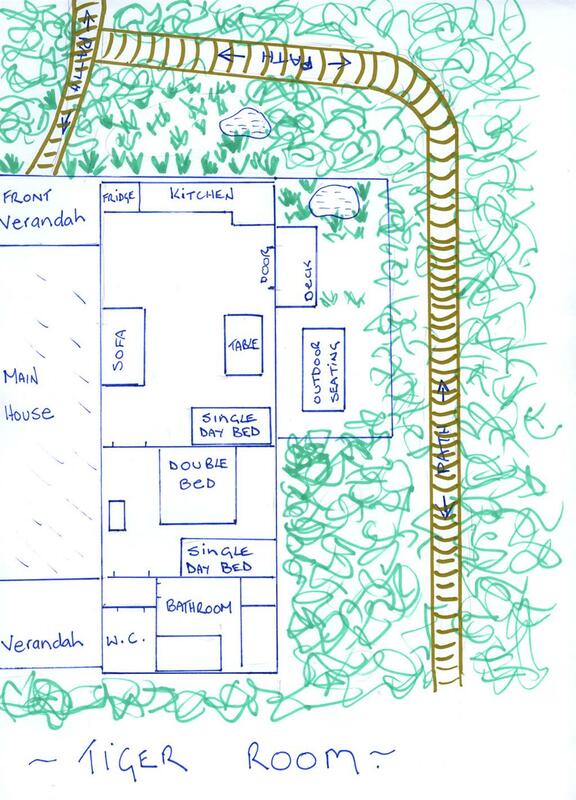 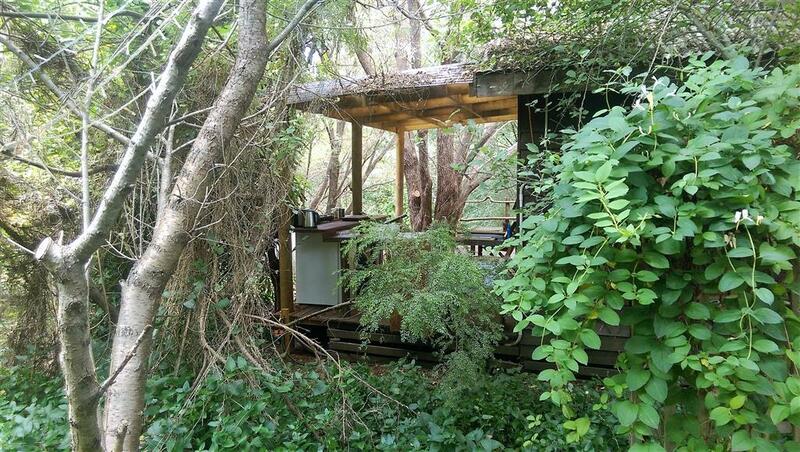 We have just built a new jarrah-cabin, guest bathroom – and it is a delight. 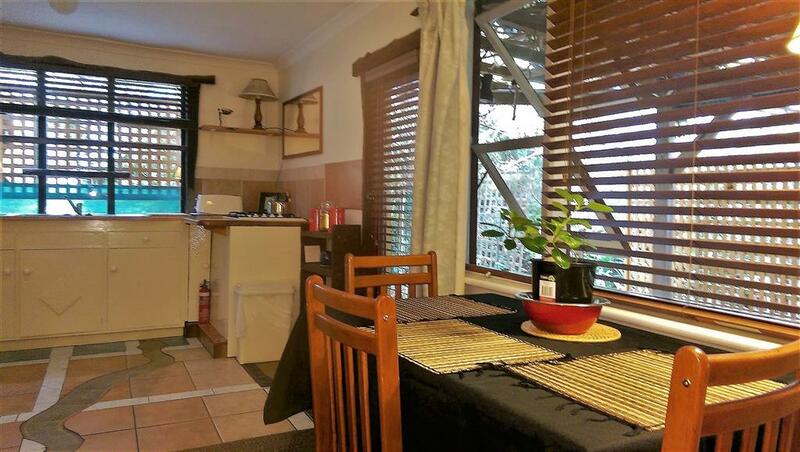 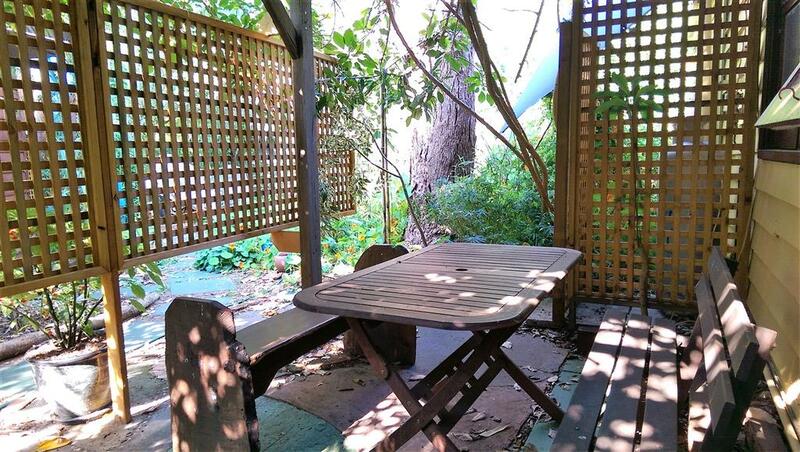 Each unit is hidden in a secluded part of the garden and welcomes the visitor with a feeling of privacy and tranquility - and yet is only a short walk into the centre of town. 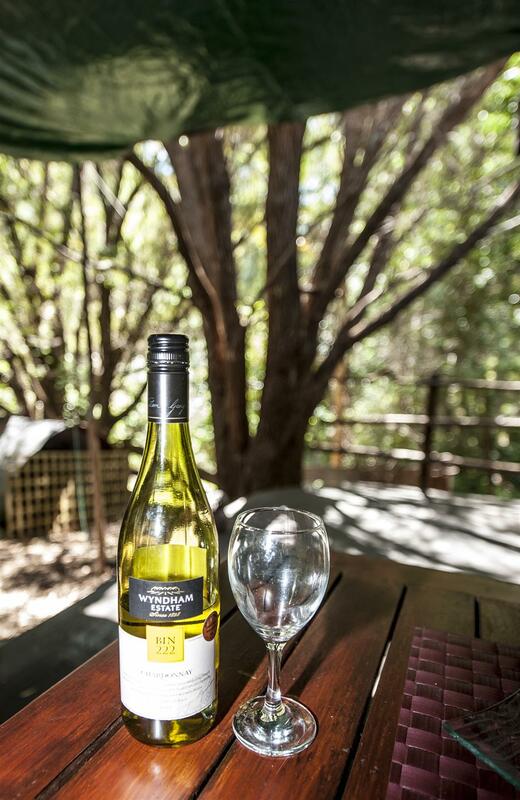 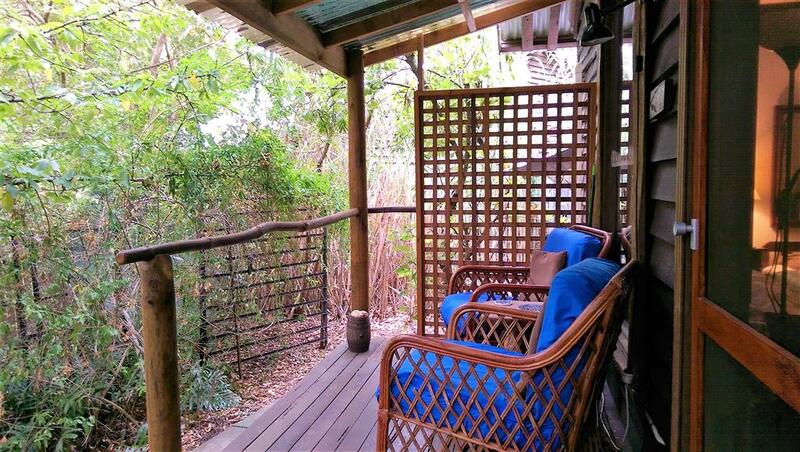 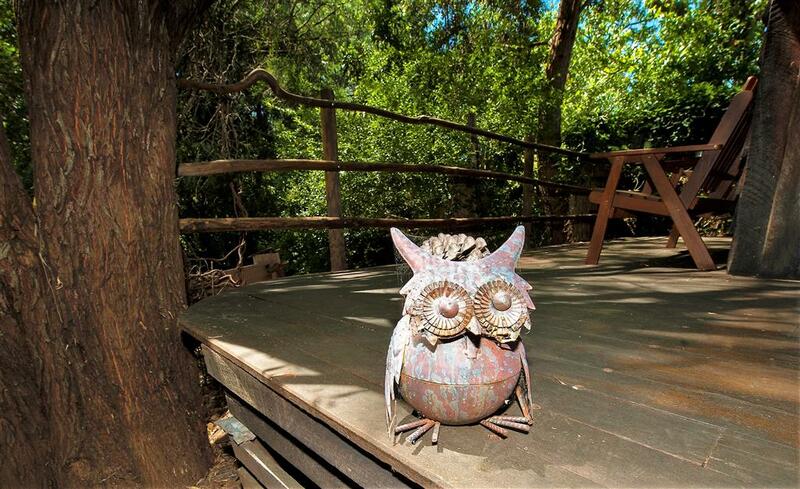 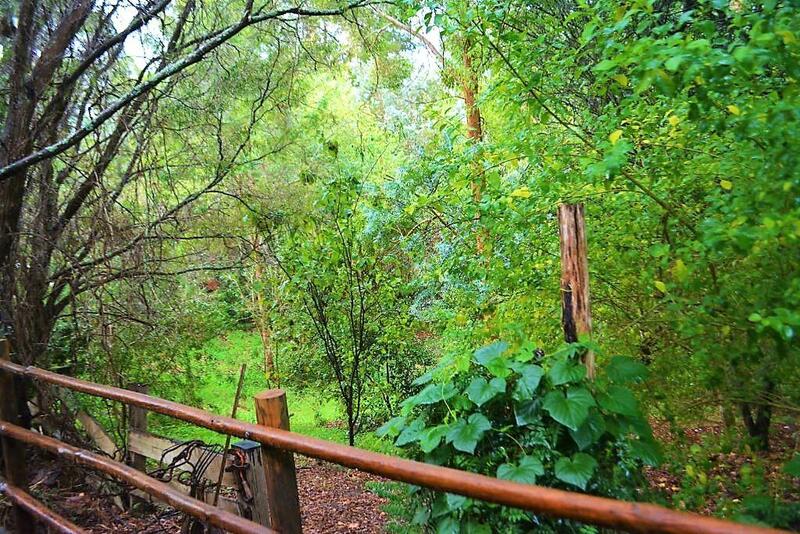 At the Black Cockatoo we offer a top end location for a budget price - perfect for the budget-minded holidaymaker, traveler, cyclist or backpacker looking to explore Nannup and its surrounds or the south-west. 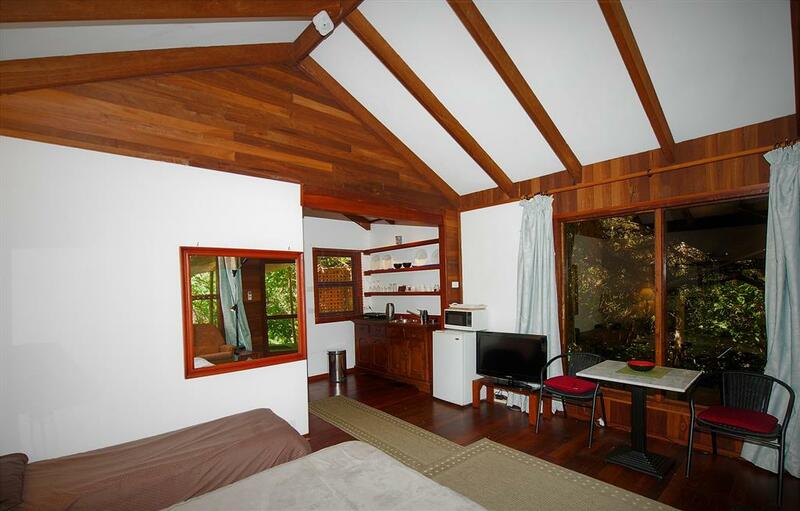 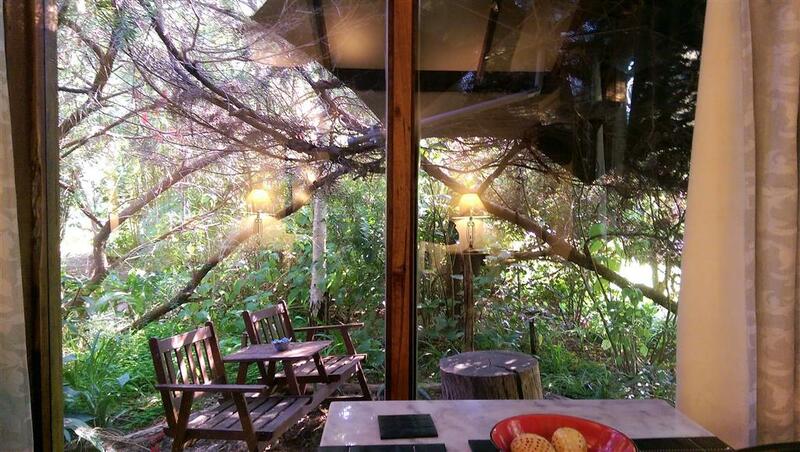 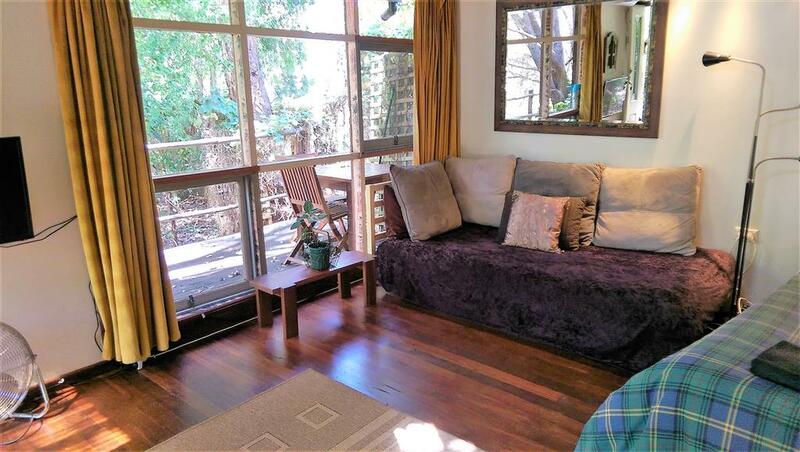 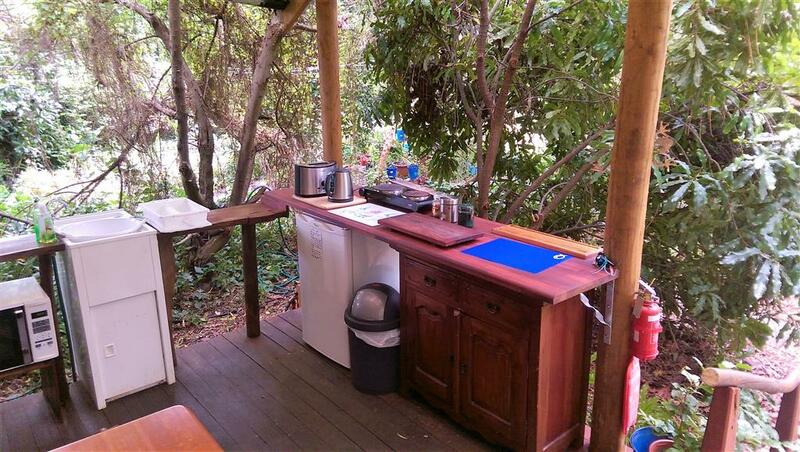 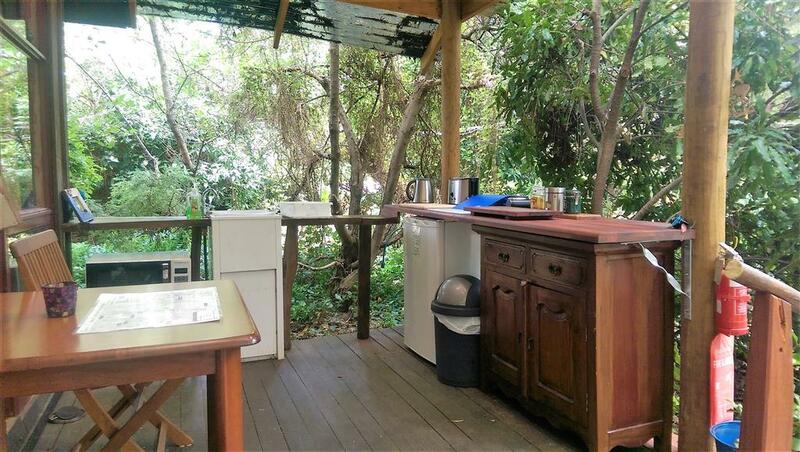 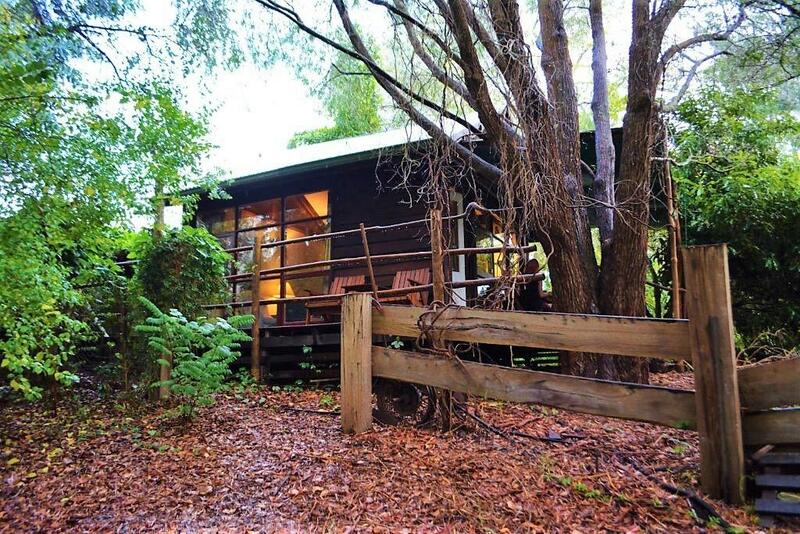 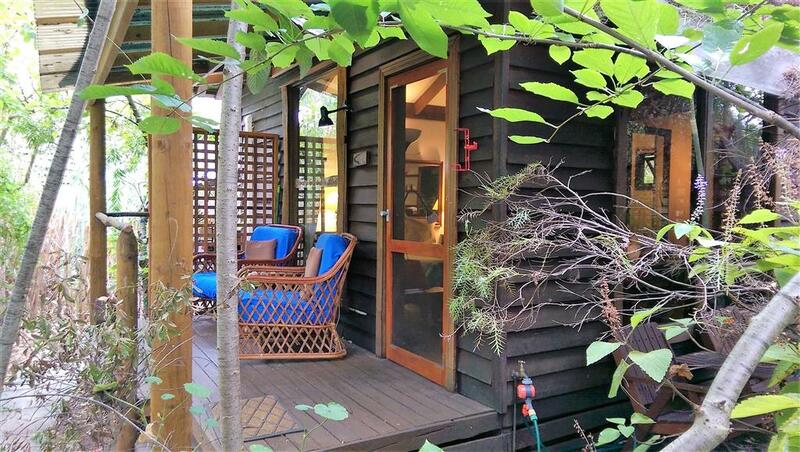 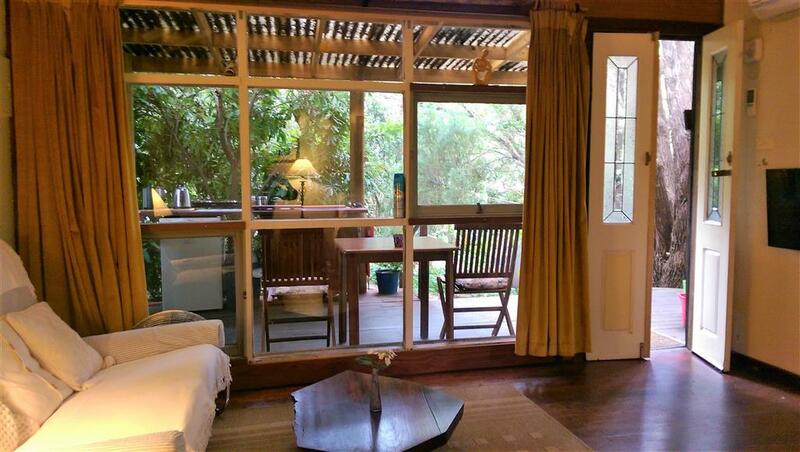 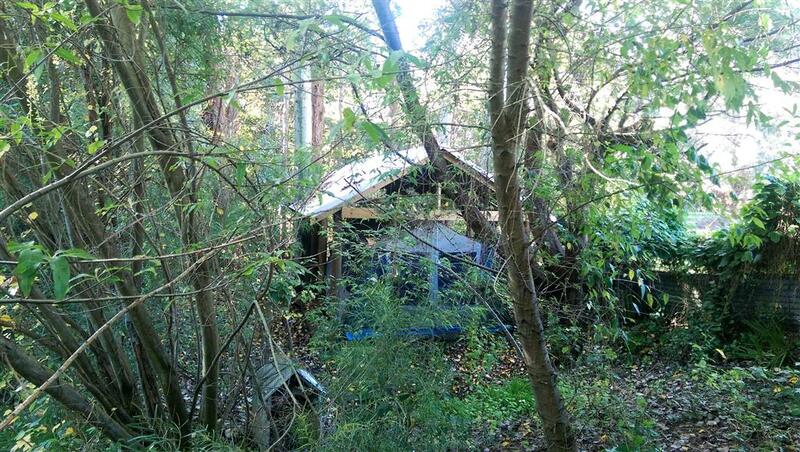 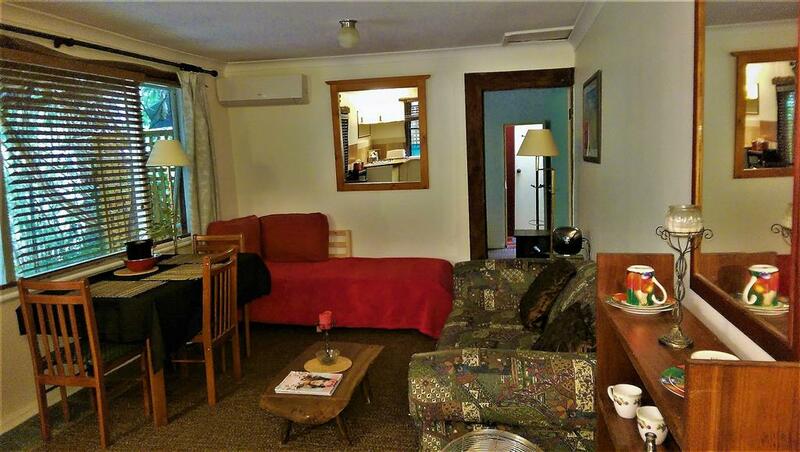 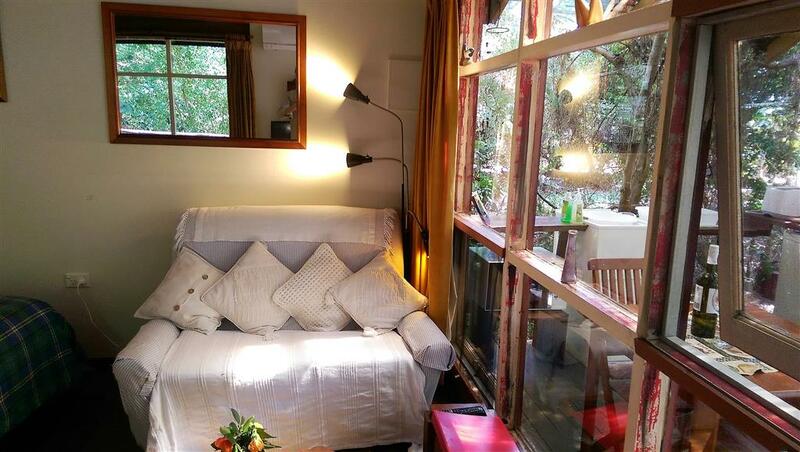 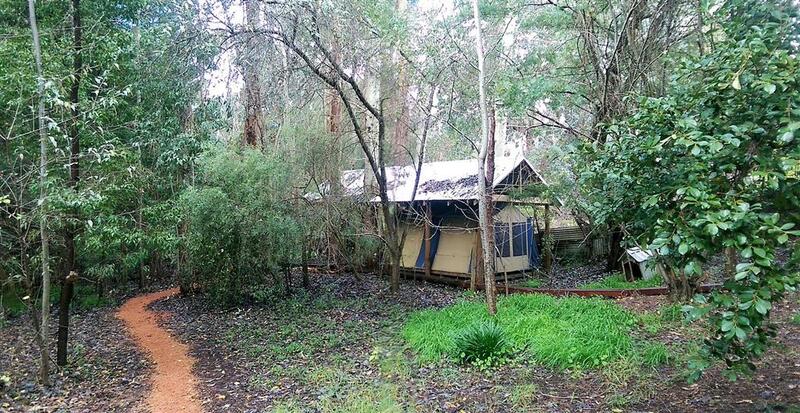 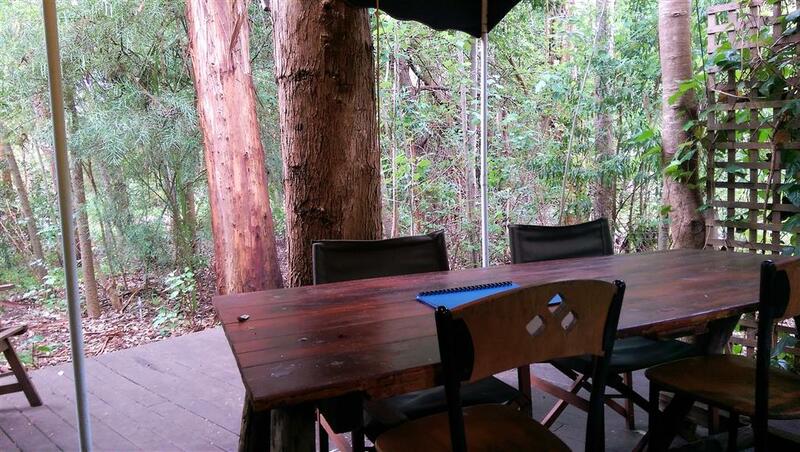 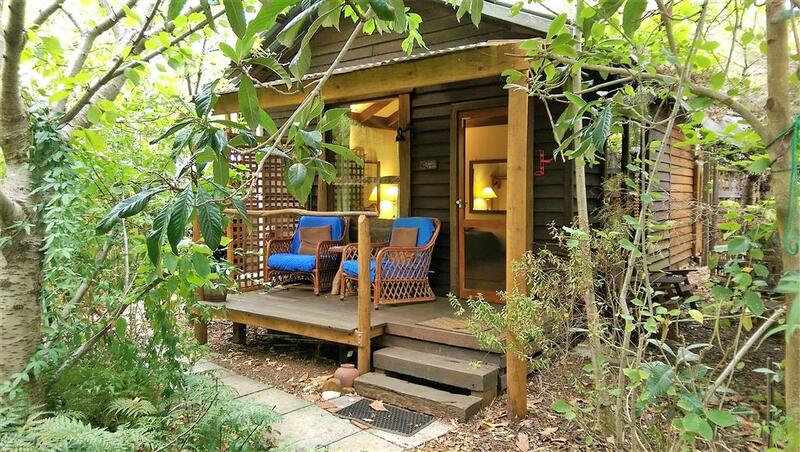 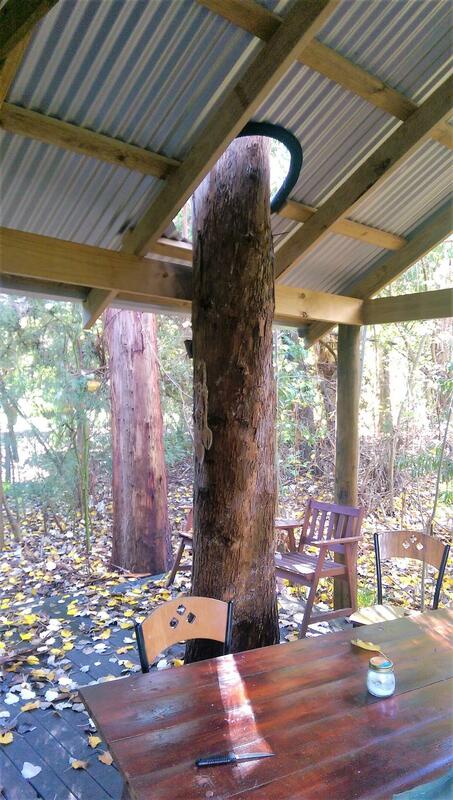 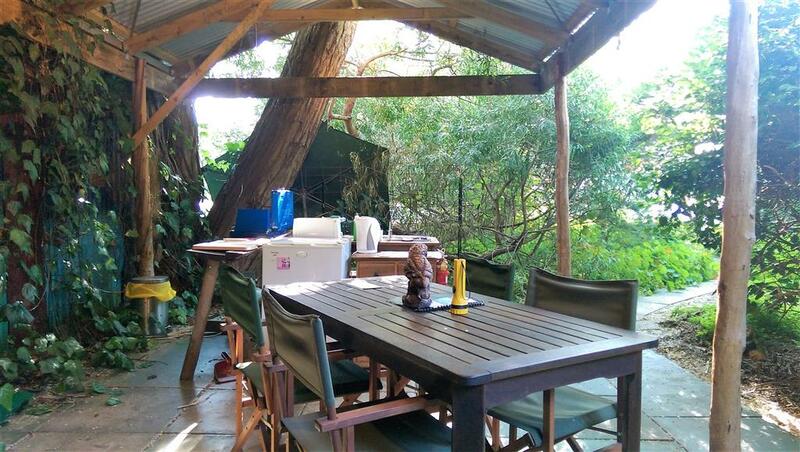 The Wattle Studio – a completely self-contained, air-conditioned, luxury cabin with its own bathroom and kitchen. 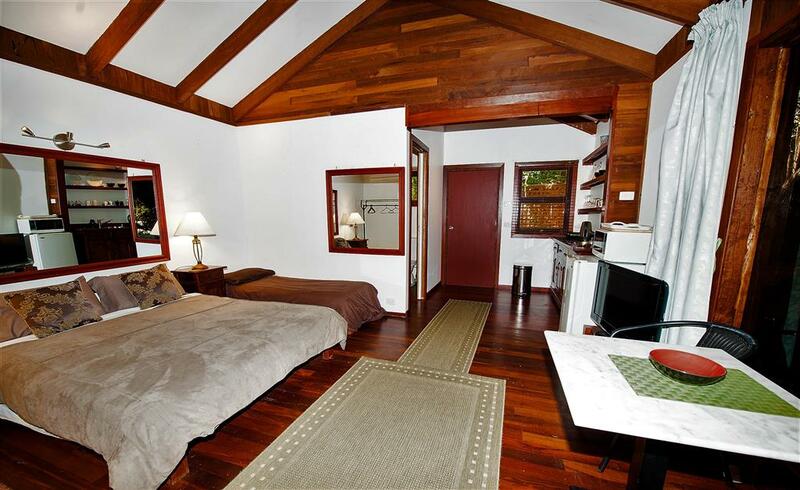 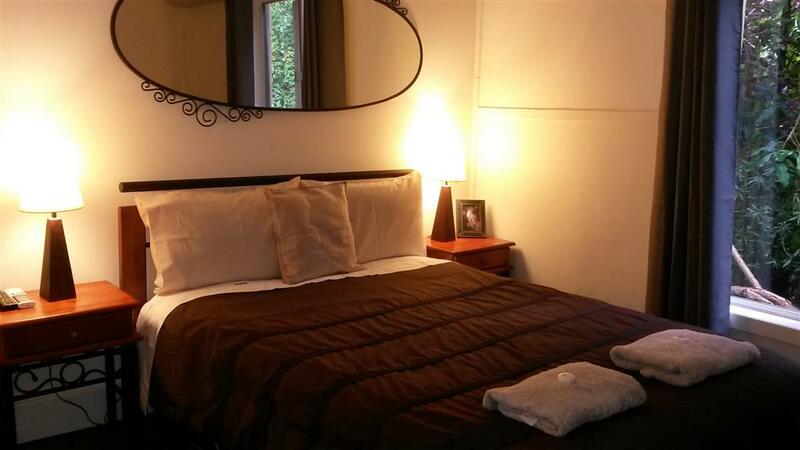 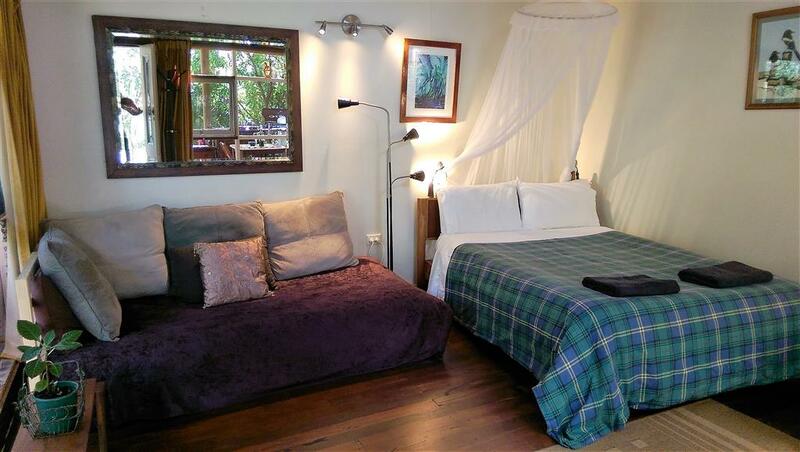 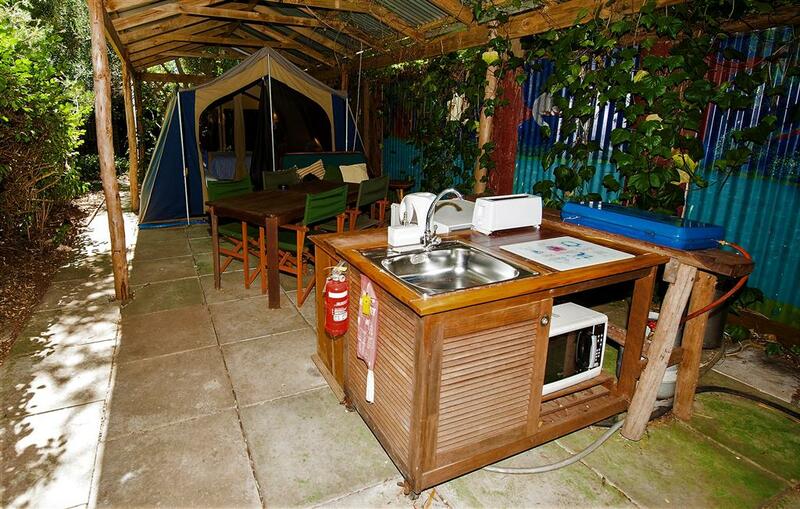 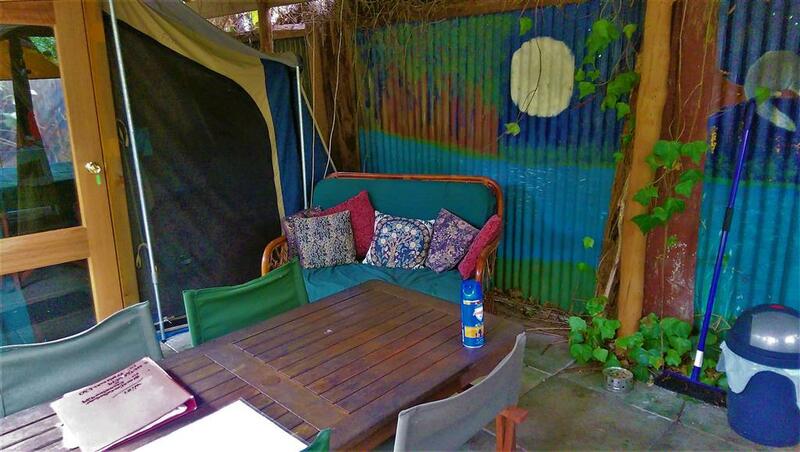 It has a double bed plus a single bed and is $105 double/shared twin per night or $115 for 3. 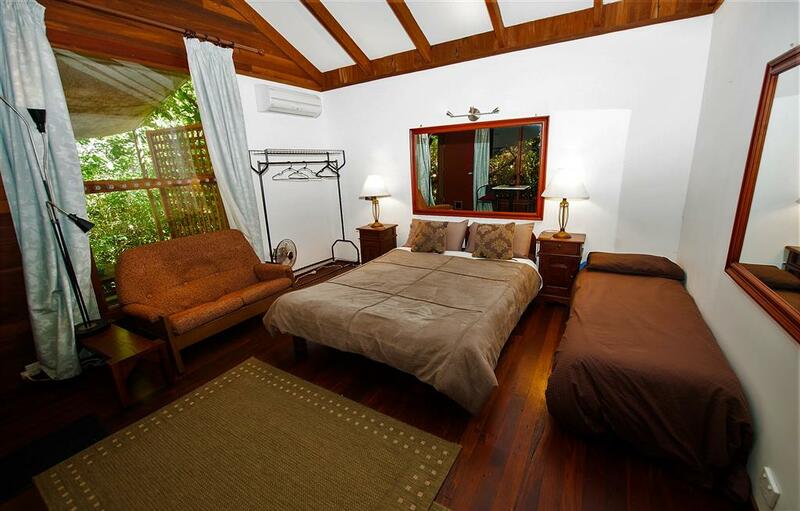 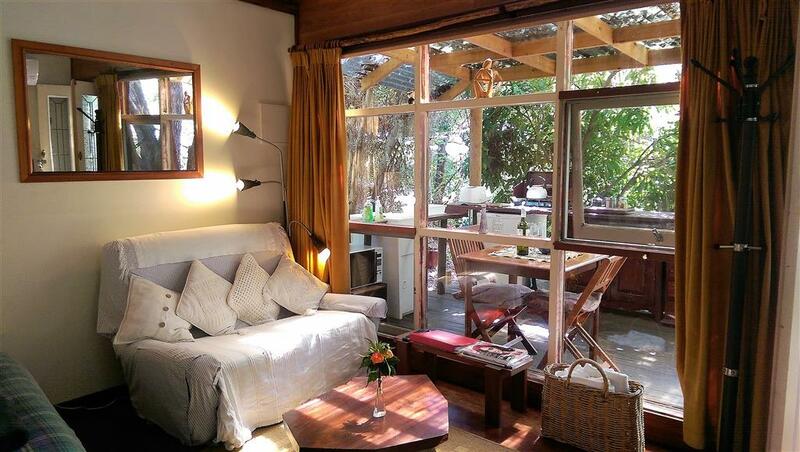 The Tiger Room Suite – a three-room air-conditioned apartment with kitchen/lounge, bedroom and own bathroom. 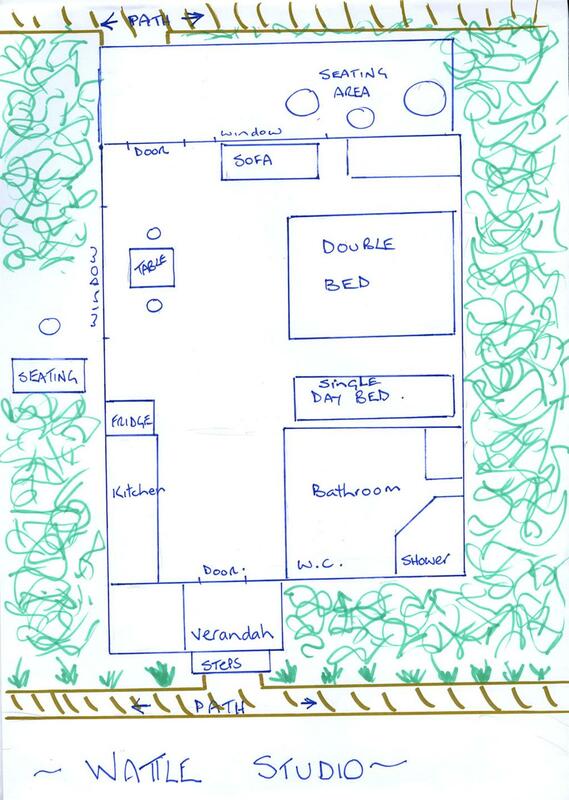 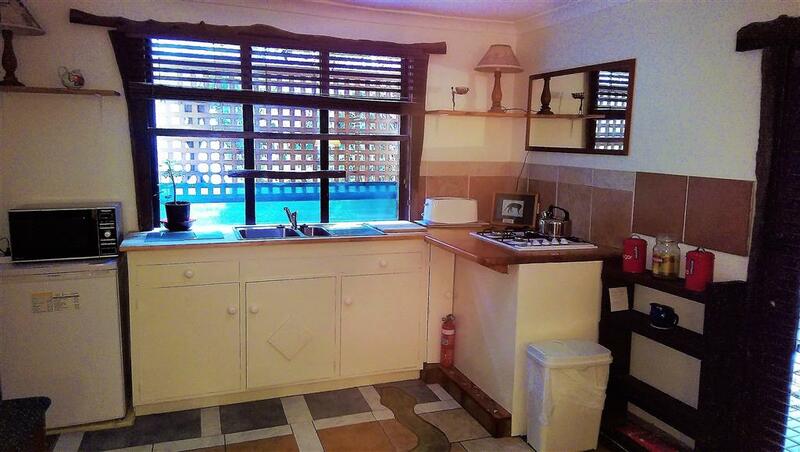 There is a double bed and a single in the bedroom and a single in the kitchen/lounge. 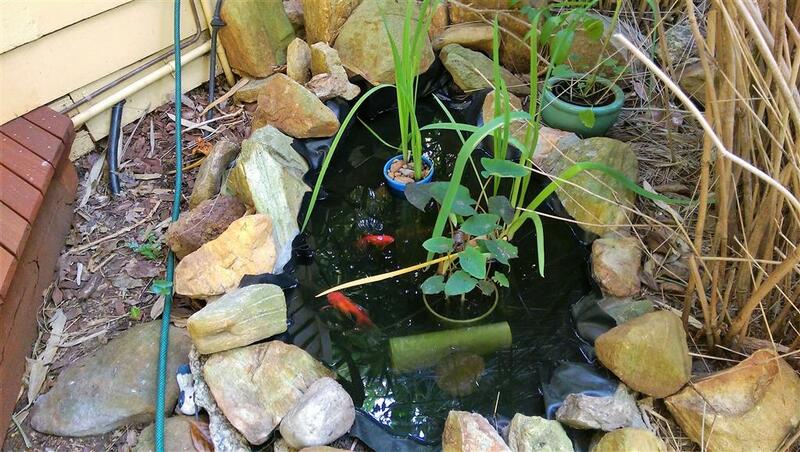 It is $95 double/shared twin or $105 for 3. 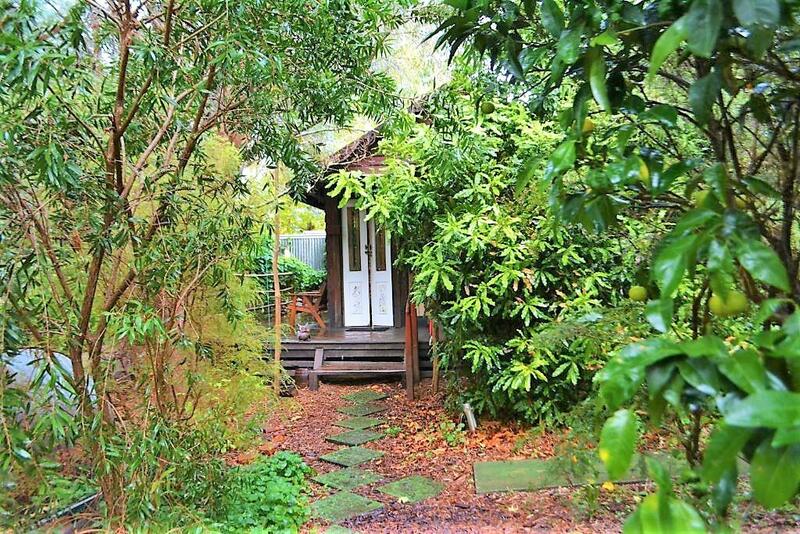 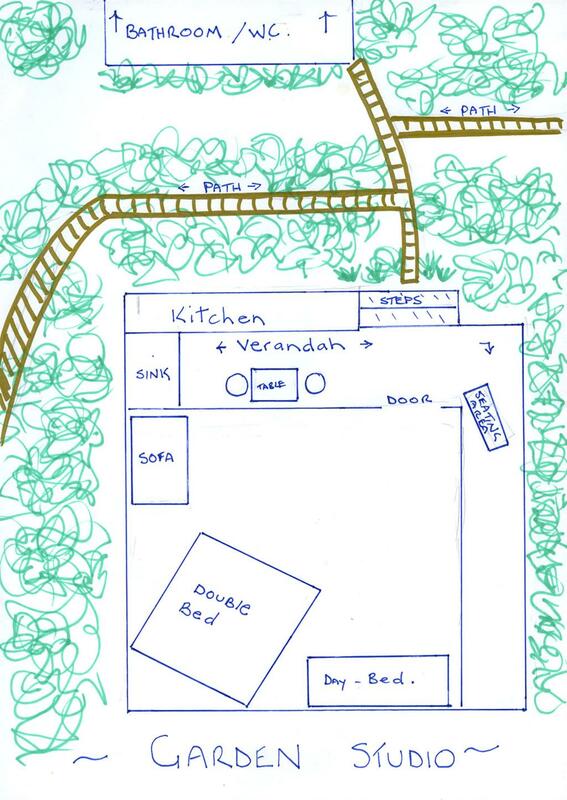 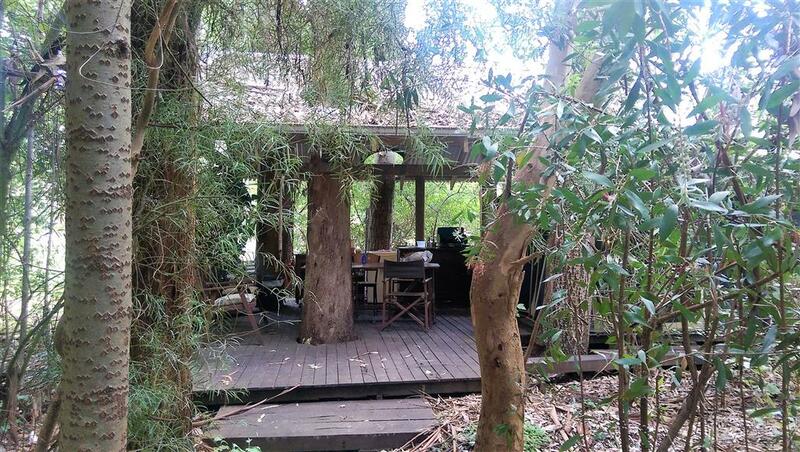 The Garden Studio – an air-conditioned cabin, self-contained except for shared bathroom facilities - double bed and single bed - $80 per night. 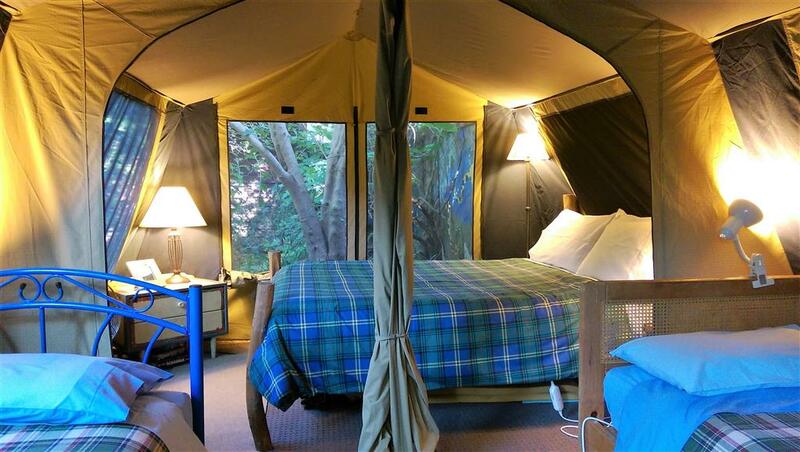 The Luxury Safari Tent – fully self-contained except for bathroom facilities - 4 single beds - $65 double or shared twin/$80 for 3 /$95 for 4 per night. 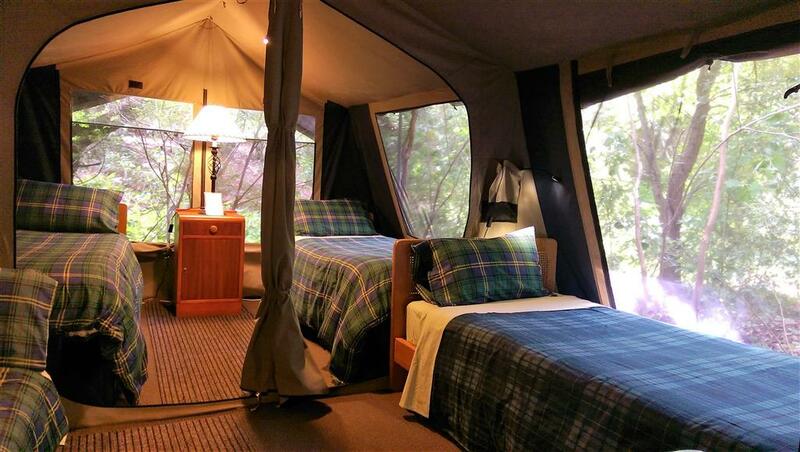 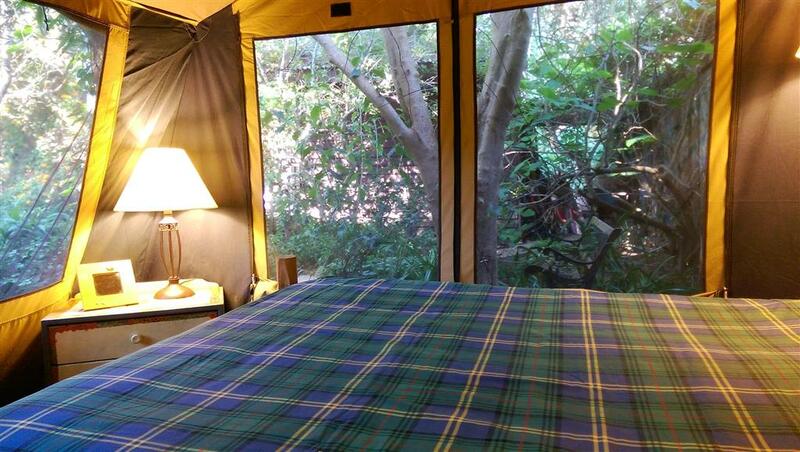 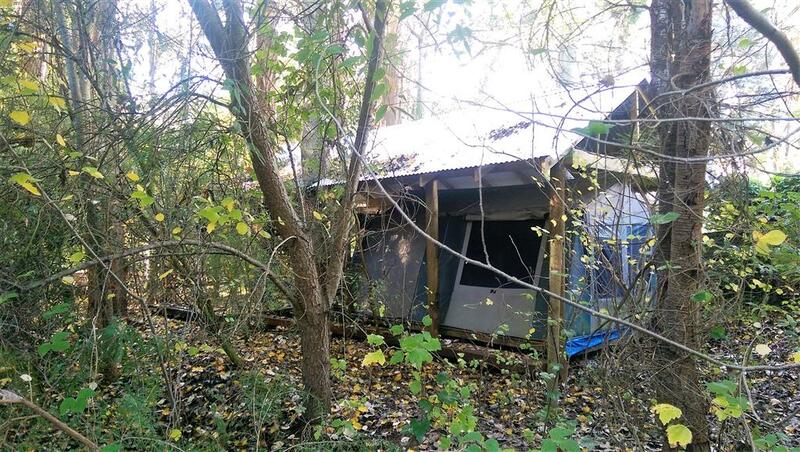 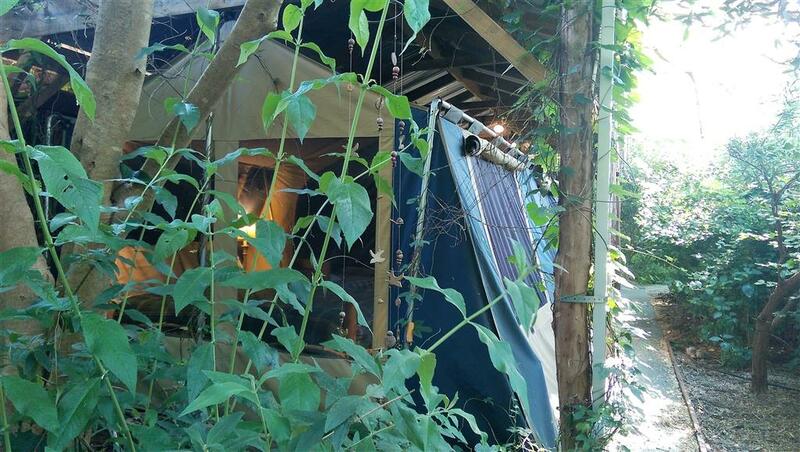 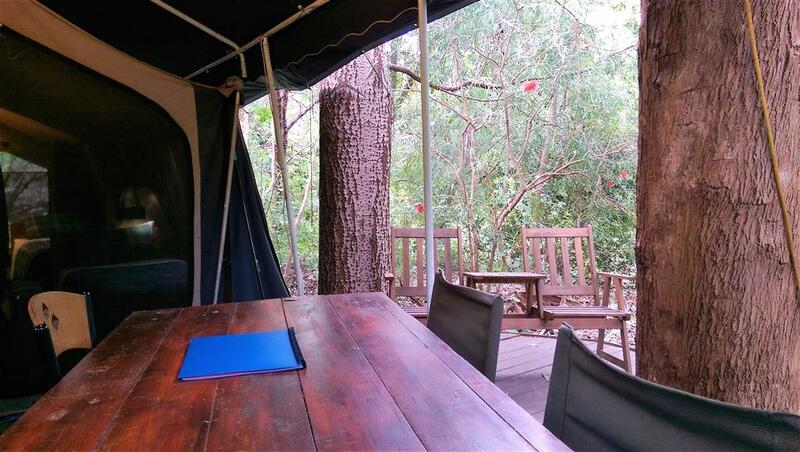 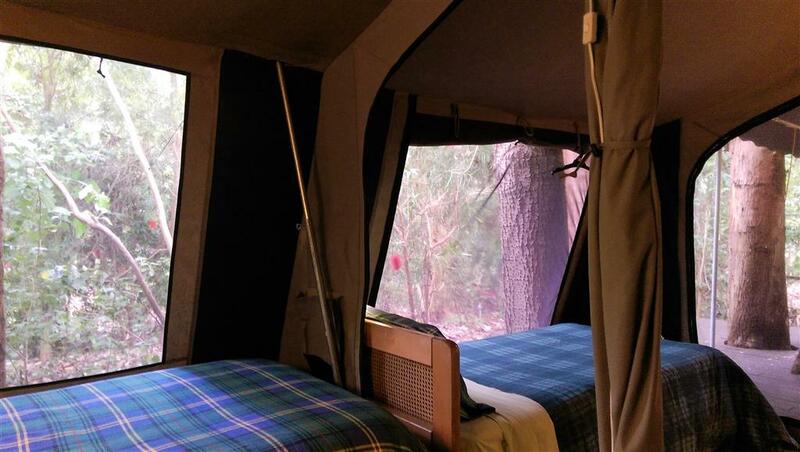 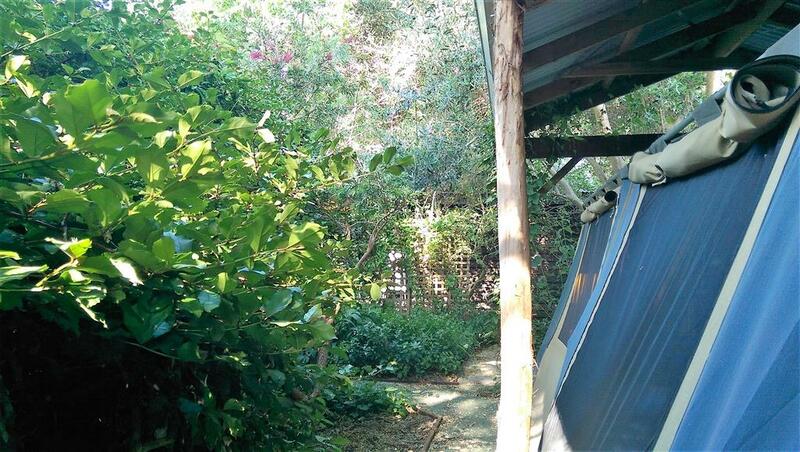 The Garden Safari Tent - fully self-contained except for bathroom facilities - 1 double bed and 2 singles - $65 double or shared twin/$80 for 3 /$95 for 4 per night. 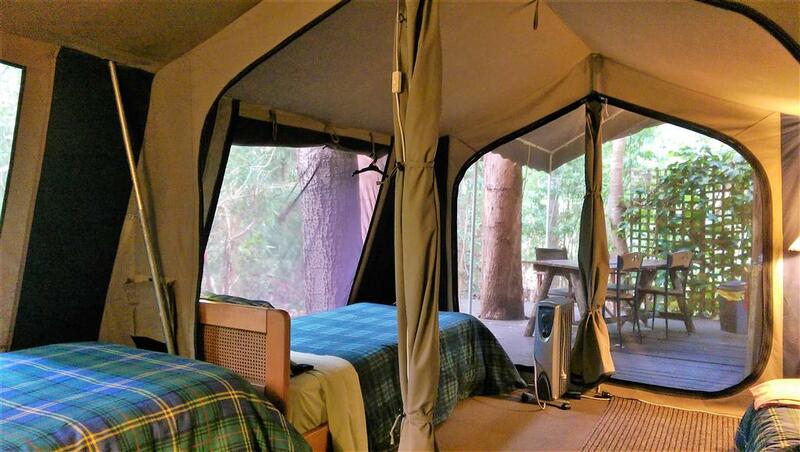 Full refund up to 2 days before arrival date. 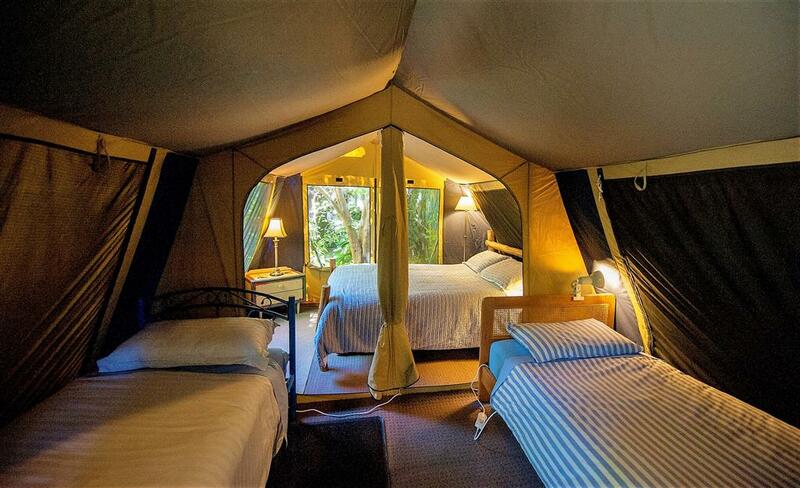 Cancellations made within 2 days of booking arrival date incur a 100% cancellation fee. 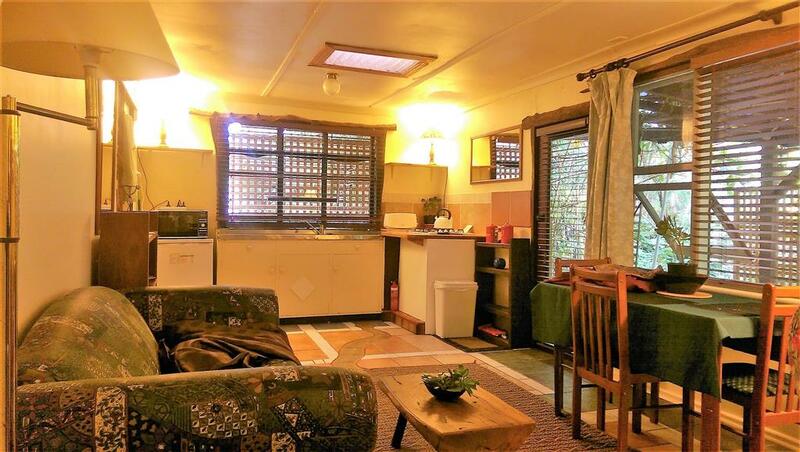 No smoking inside units. 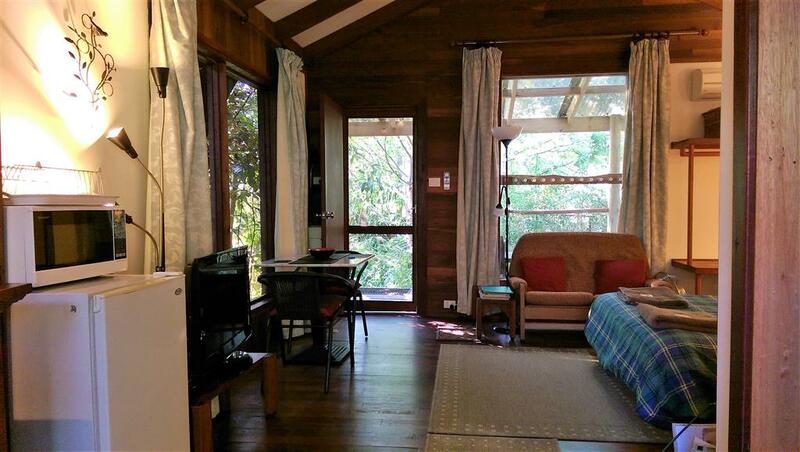 Minimum 2 night stay on weekends.